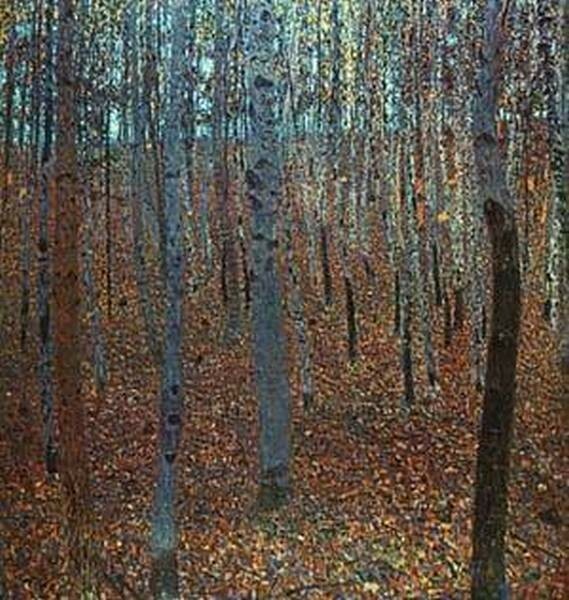 Even if you are not a connoisseur of art, undoubtedly you have heard about this famous painter Gustave Klimt & at least once in life, you saw his staggering work Beech Forist I 1902. 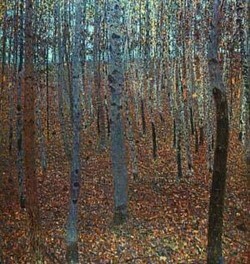 There are a lot of other tremendous paintings in our collection. 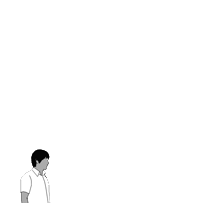 Recommended: Standard: Custom: 20 x 21 "